Whether you buy, sell, repair or valet vehicles, it’s important to have the right insurance in place in order to drive and work on other people’s cars with confidence. Trade insurance policies often cover your public liability, employers’ liability, equipment, stock and more. One cover specific to motor trade insurance is called road risks, protecting you on the road while driving cars belonging to customers or unsold stock. But a Road Risks Only policy will not cover vehicles kept at a business address, so if you run a showroom, forecourt or other work premises, make sure your policy includes premises cover. WHO needs to drive the vehicles, and WHAT are they? Don’t overlook the basics – some trade insurance policies include restrictions on the type of vehicles covered. 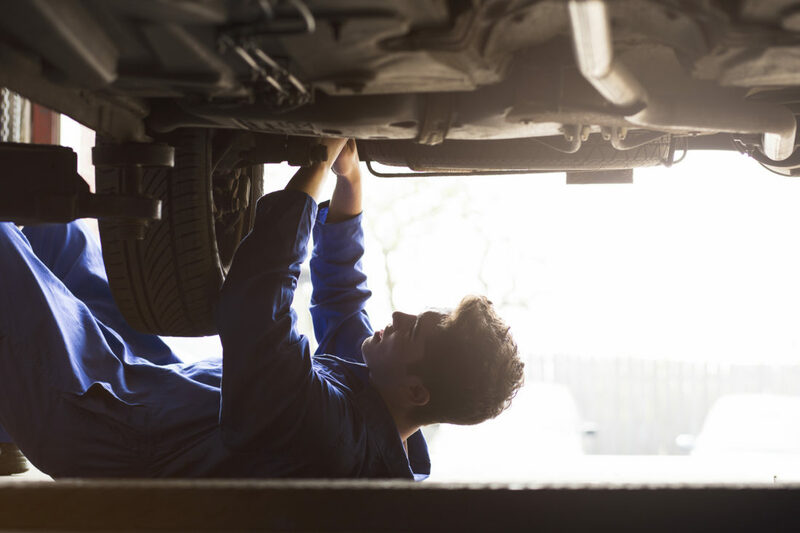 If you work on something extra valuable or out of the ordinary, including performance cars, commercial vehicles, agricultural vehicles or motorbikes, let your broker know. It’s also important to decide who will need to move the vehicles in your care – just a few named and approved drivers, or flexible cover for everyone in the business? Talk to your insurer to make sure the right people are insured, especially if you employ staff under the age of 25 or apprentices. Many policies will have an “indemnity level”. This figure is the maximum amount an insurer would pay in the event of a claim. If a claim’s value is higher than this, you may have to make up the shortfall yourself. Your broker will be able to assess the types of risk your business faces and check your indemnity limit is not too low. As Motor Trade insurance experts, Sherwin Insurance can advise on the right combination of policies, level of cover and indemnity limits for you. Get in touch today for an independent consultation.